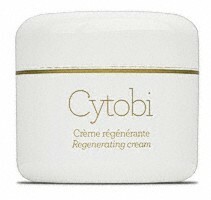 Cytobi is a super nourishing cream suitable for all ages when the skin is fine, dry, sensitive, or inflamed and is especially recommended for treatment of skin problems such as psoriasis erythema, rosacea. 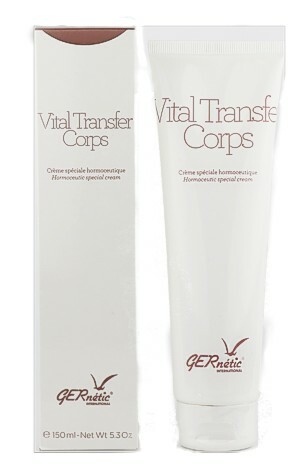 In the case of inflammation and skin problems, it is extremely soothing. The skin defence mechanism is also strengthened.